The Apollo Academy for Health and Humanism – a 501(c)(3) non-profit organization dedicated to attaining wellness and life fulfillment through the pursuit of a healthy lifestyle that incorporates participation in the humanities – is sponsoring this very special workshop, festival and retreat in the spirit of a nineteenth century Schubertiade. 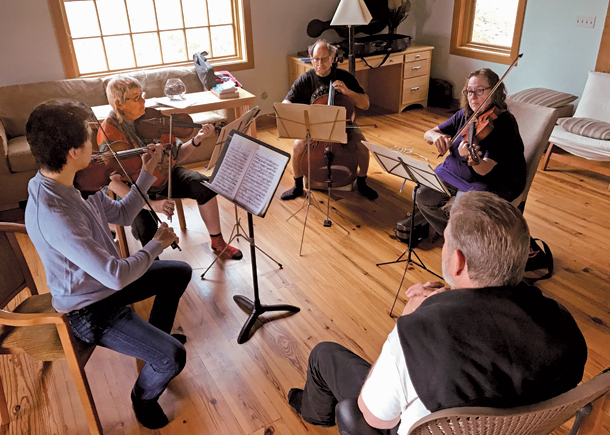 This three-day retreat provides an opportunity for a unique personal experience with distinguished musician and lecturer Robert “Bob” Greenberg and the internationally acclaimed Alexander String Quartet (ASQ). 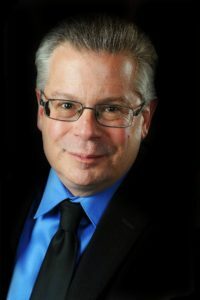 For this year’s retreat Bob and the ASQ will be joined by acclaimed mezzo soprano Kindra Scharich and pianist Jeffrey LaDeur, Artistic Director of the San Francisco International Piano Festival and New Piano Collective. Musicians will be joined by a faculty of healthcare professionals and practitioners in the humanities to provide a life-enhancing experience. Workshops and classes on achieving optimum health and wellness will compliment the cultural activities and programs. 11:15 AM – 12:15 PM: Morning Lecture/Seminar: “Mind Rules for Avoiding the Chronic Diseases of Modernity” William Y. Moores, M.D. This workshop will emphasize the importance of our food in achieving and maintaining excellent health. Participants in this workshop will come to appreciate that by observing some simple “food rules,” many of our prevalent chronic diseases can be avoided. This workshop will involve “nature walks” in the beautiful natural environment of the Sonoma coast and redwood forest that is immediately adjacent to the Ratna Ling Retreat Center. Guided walks will introduce participants to the area’s plant and wild life. Jo Lewzey, Apollo Academy’s yoga and meditation instructor, will provide participants in this workshop with an in-depth introduction into the health promoting benefits of yoga. Dr. David Watts will dive into the creative process of writing poetry, as well as provide examples of great poetry. Participants will be encouraged to join into a discussion of the process, as well as bring in examples of their own poetry writings.